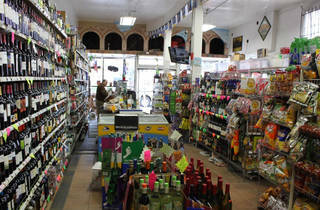 Don’t let the unassuming exterior—or the unusual name—fool you: this corner store is a hidden gem for local and international brews. 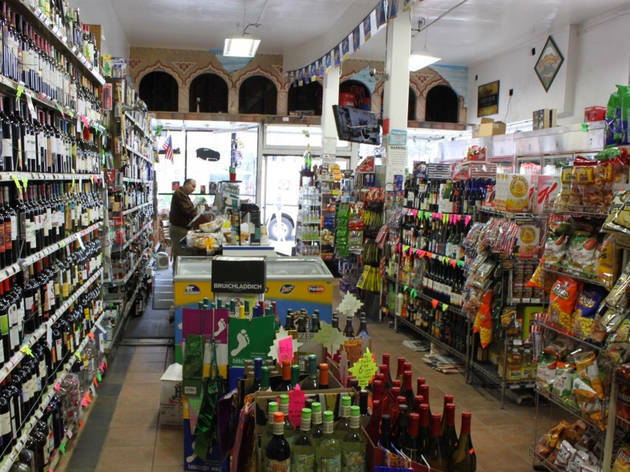 Brothers Sameer, Salim and Kaled Nasser own the shop, which features nine coolers of craft bottles, six coolers of six-packs and a towering storage shelf packed with rare 22-ounce bottles. The selection is particularly strong in Kolsches, Belgian ales and California craft beers, but the vast supply spans breweries across Russia, France, Germany, the UK and Japan.